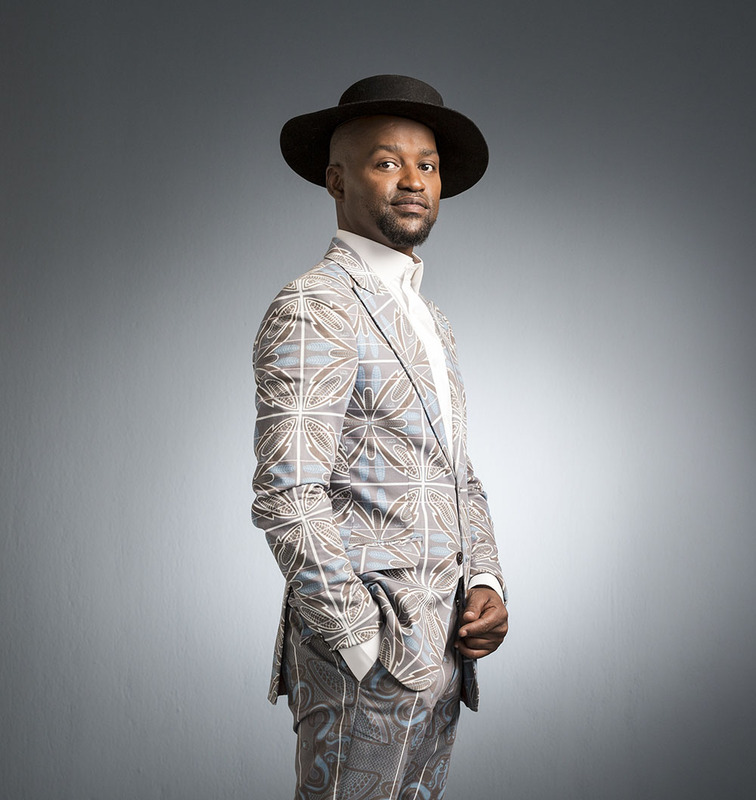 The SAMA nominee who is famed for incepting Motswako (South African rap music) with his former band Baphixile, Blax Myth takes centre stage as a solo artist with a fresh single titled Wena featuring vocalist Zoe Maphala. Wena is performed in Sepedi. It is a traditional yet innovative musical offering that boasts the maestro’s signature flow and lyrical mastery. 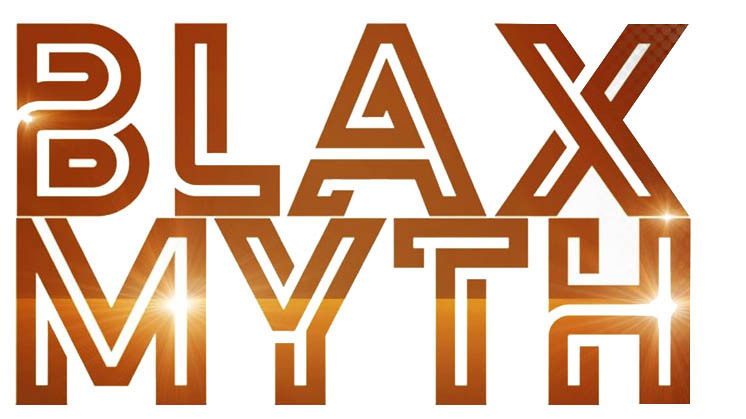 Through this rendition Blax Myth showcases growth and maturation both creatively and personally. For this electrifying creation Blax Myth teamed up with superb producers and engineers whose track records and accolades speak for them both locally and internationally; the likes of Almonte “Alie Keys” Mthombeni, Brandon “Bigboy” Mkhize, Kay Tiro and Beau Vallis. There is no doubt that with this execution Wena will continue to touch lives and gain significant attention from the audience. Wena is lifted from Blax Myth’s forthcoming LP, 10 001 essentially a feel-good project. The LP includes mellow love songs, bouncy party tracks and even spiritually-centred tunes such as the first single, Wena.